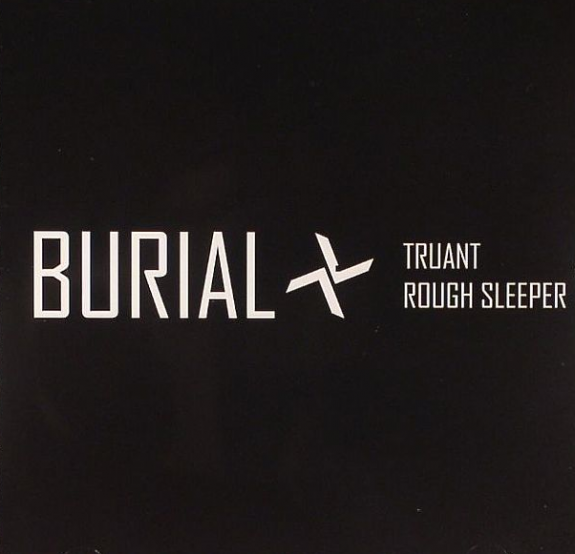 Burial - "Truant" & "Rough Sleeper"
Nice surprise on this Friday as we get two brand new songs from English producer Burial, who let out "Truant" and "Rough Sleeper." Both songs hit over the 10 minute mark, but you know that you wont lose interest when it comes to his music. 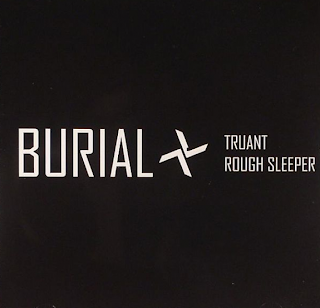 There is still no word on when he will be releasing his follow-up to 2007's Untrue, but at least for now we can enjoy these tracks and you can get the Truant EP over at Hyperdub and stream them there, since the Soundcloud tracks were taken down.